Cookie orders require 2 business days notice. 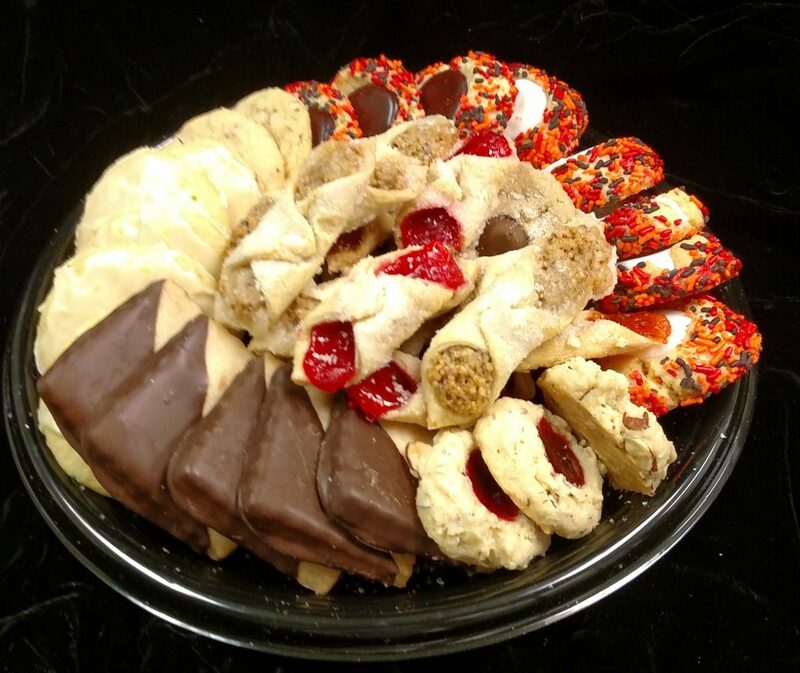 Cookies must be ordered through Dana or directly through the Priory Fine Pastries. Cookies must be picked up directly at the Priory Fine Pastries.